India has conveyed its concerns to the US over H1-B visa issue in the background of reports that norms for issuing these visas will be made stringent. H1-B visas are availed in large numbers by IT firms in India. The H1-B visa issue was the highlight of the meeting held between Sushma Swaraj the External Affairs Minister and US Congress delegation. The delegation comprised of the House Committee related to Space, Technology, and Science. Ms. Swaraj sought the support of the US Congress delegates over H1-B visa issue cutting across party lines. The spokesperson of the External Affairs Ministry Raveesh Kumar also tweeted the same message echoing Ms. Swaraj. The meeting was held between Sushma Swaraj the External Affairs Minister and 9 member delegation led by Chairman of House Committee Lamar Smith. A private member bill has been introduced by Democrat Zoe Lofgren in the US Congress, as quoted by the Zentora. It calls for increasing the salary threshold of immigrant workers with H1-B visa. This is being proposed to give priority to US workers. As of now, there are no changes that have been made effective to the H-1B visas. 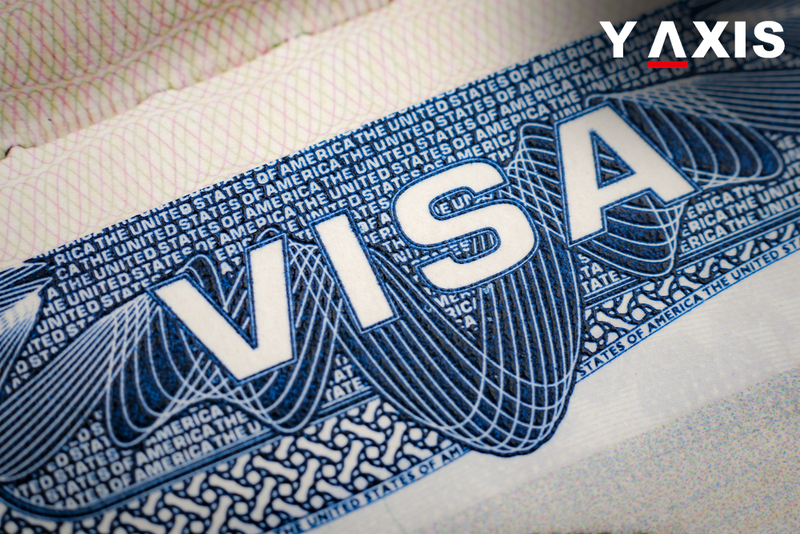 The quota of 65,000 remains the same for the general category of these visas. Apart from this 20,000 visas are kept aside for immigrants possessing advanced degrees from the US universities. Indian professionals are recipients of a major chunk of the H-1B visas every year that does not have any national quotas. Ms. Swaraj appreciated the role played by the US Congress in developing strategic relations between the US and India. She also welcomed the aims of the delegation to enhance bilateral co-operation between the two nations. This was for sectors like space, technology, science, economics, and strategy.